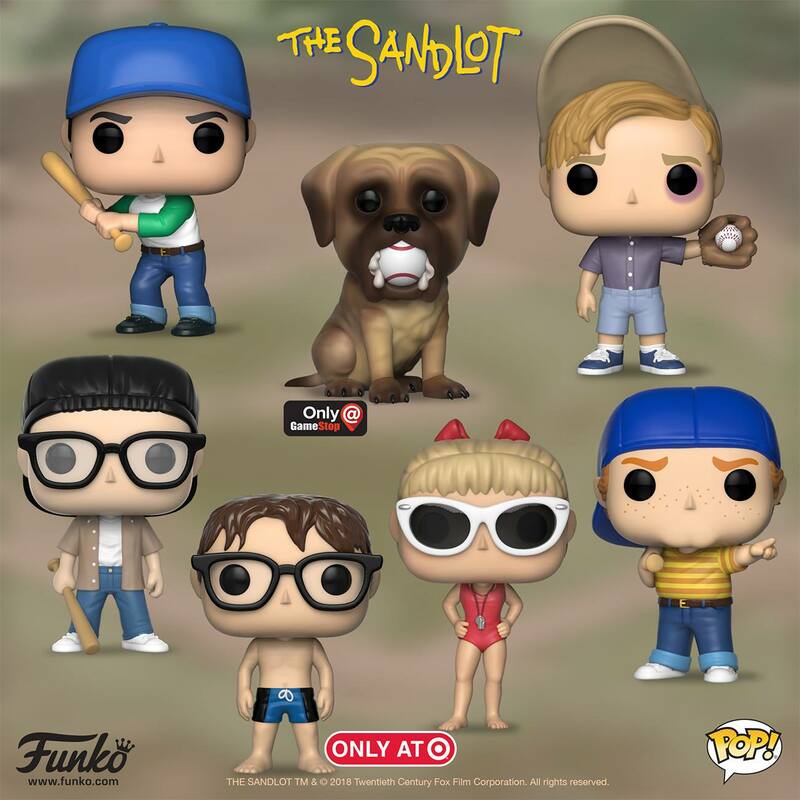 To mark the 25th anniversary of The Sandlot the beloved 1993 sports film is the latest project to get the Funko POP! vinyl figure treatment. 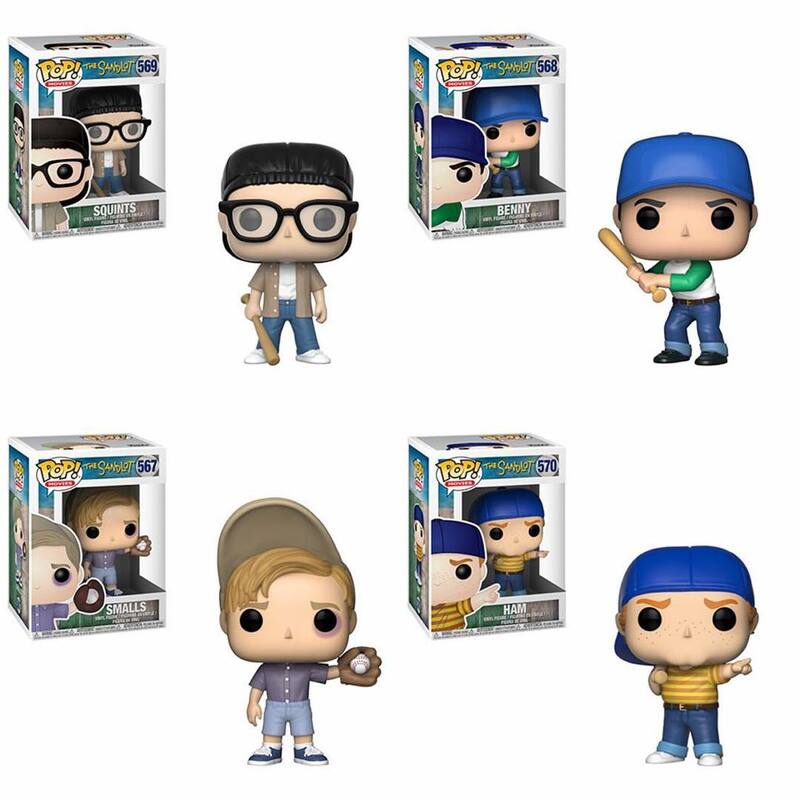 The line will be available for purchase beginning in June, and among the memorable characters set to be immortalized are Smalls, Benny, Ham, Squints, The Beast, and Wendy Peffercorn. 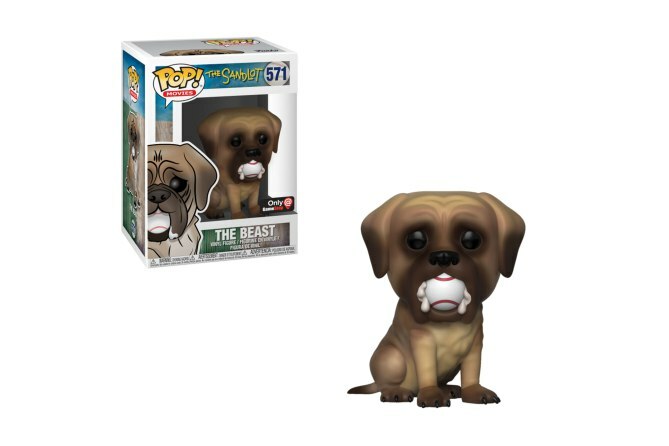 Look for the neighborhood legend “The Beast” at GameStop! A 2-pack of Squints and Wendy Peffercorn can be found at Target!